Under a new Copyright Alert System that is currently being setup, Verizon and Time Warner have publicly voiced their plans to throttle and block certain users internet who are found to be breaking copyright. This includes drastically throttling internet speeds to those who like to illegally download and block websites that are found to be breaking copyrights. Yesterday at the INET New York conference, Verizon announced that they would give its customers a two-week notice before throttling internet speeds for a couple of days to warn the user. If you are throttled and want to appeal the case, you’ll have to pay a $35 fee to an independent firm to review your case and even then you’re not guaranteed to have full restoration. Time Warner on the other hand will not give any type of warning and instead of throttling you, will flat out block websites from being used. They will restrict browsing by blocking your most popular websites, that almost sounds like Facebook and YouTube could be blocked, as a precaution. Just like Verizon, your case can be appealed, no fee yet. 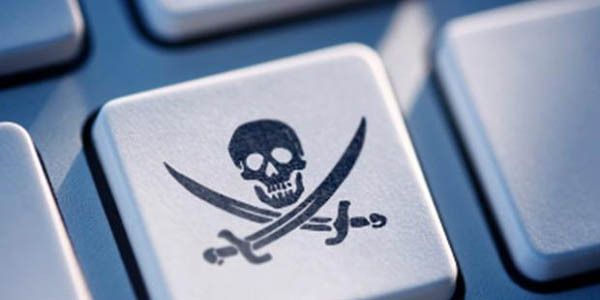 Under the new “six strikes” warning system, the Center for Copyright Information (CCI) will send emails to users containing educational materials about their infringement for the first and second offenses. If users continue they will receive an email that they have to verify they understand the warnings. By the fifth time, the CCI will leave it up to the ISP to decide your fate by throttling speeds, blocking sites, or booting you off their network. As stated this action isn’t to go after the offenders that know what they are doing on a constant basis, this is to educate the casual infringers who may not know what they are doing is bad or a social norm for them.